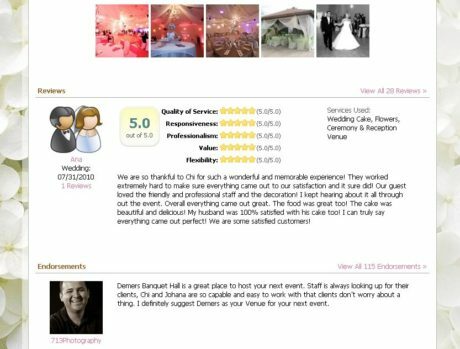 WeddingWire has been an amazing resource in helping brides plan their wedding day. 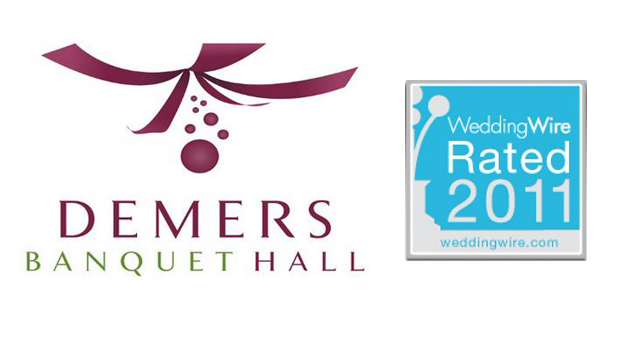 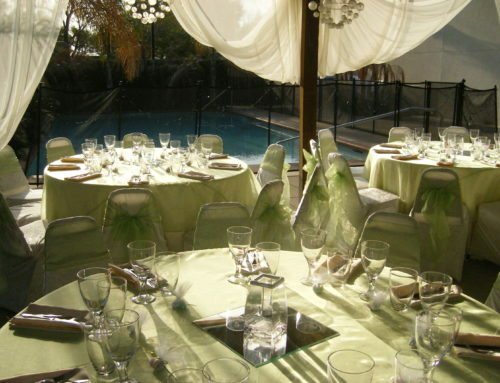 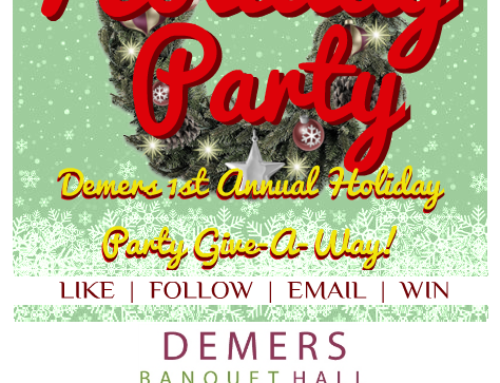 We are proud to announce that Demers Banquet Hall has been WeddingWire Rated: 2011! 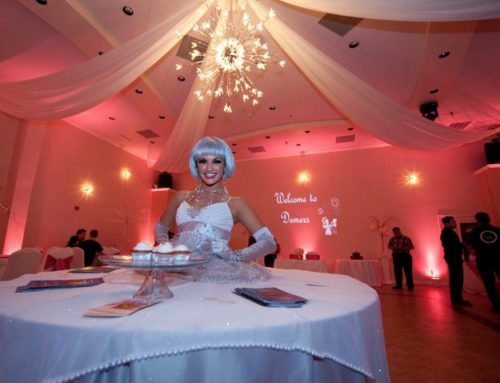 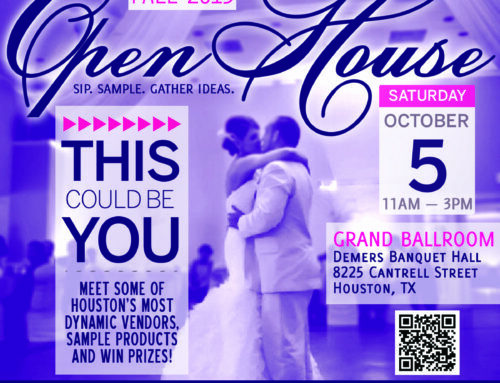 If you are looking for a wedding vendor in Houston, www.weddingwire.com is the site you need to visit. 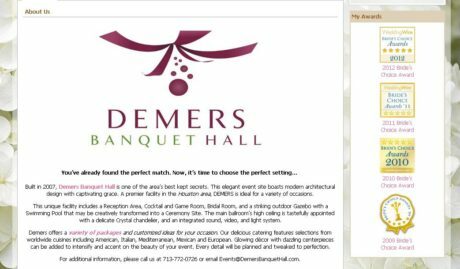 Check out our Demers profile and awards on WeddingWire.com.